The students of government-run schools in Uttar Pradesh will soon get a smarter red and brown uniform which will replace the old khaki attire that was in use for the last five years. 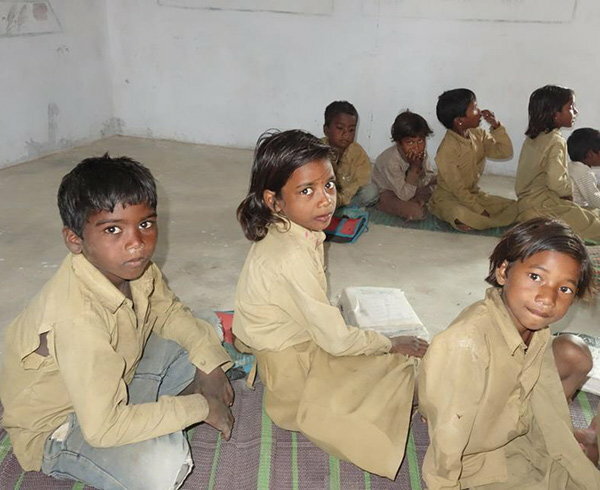 As Uttar Pradesh Chief Minister Yogi Adityanath had expressed unhappiness over the khaki uniform, saying it resembled that of a home guard jawan than that of a school student. 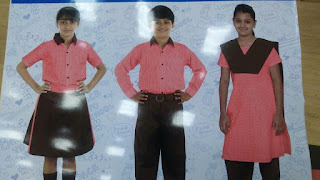 The decision annuls the 2012 move by the Akhilesh Yadav government that introduced khaki replacing the decades-old navy blue shorts/trousers for boys and skirts/salwar paired with sky blue shirts/tunics for girls.